Is there a winter storm on the horizon? Take some time now to gather the supplies you will need to ride out the storm at home, or to safely venture outside if you must. Once you have taken the appropriate precautions, you can focus on enjoying the winter wonderland outside your window. Make sure you have a snow shovel and ice melt to keep walkways clear and safe. Check that you have sufficient heating fuel for your home and fuel for your generator, if you have one. If you will be using a fireplace or wood-burning stove, you should have a good supply of dry, seasoned wood. Have warm clothing and blankets on hand, and stock non-perishable food items and necessary medications to last you and your family for several days. Turn your heat up now, and close off any rooms that are not in use. Check pipe insulation, and if you lose power, allow water to run at a trickle to prevent pipes from freezing. Charge your battery-powered electronic and communications devices. Keep a battery-powered radio on hand to stay aware of changing weather conditions. Get out your flashlights, batteries, first aid kit and other emergency supplies. If you start a wood-burning fire, follow all fireplace or woodstove safety precautions. Do not use an oven or a range as a home heating device. If you have a generator, only use it outside, where there is sufficient ventilation. Test all smoke and carbon monoxide alarms to ensure they work properly. Do not let candles burn unattended, and keep them away from combustibles. Battery-powered LED lights are a safe, energy-efficient alternative to traditional candles. If you have an ice dam prevention system, turn it on before the snow starts to fall. 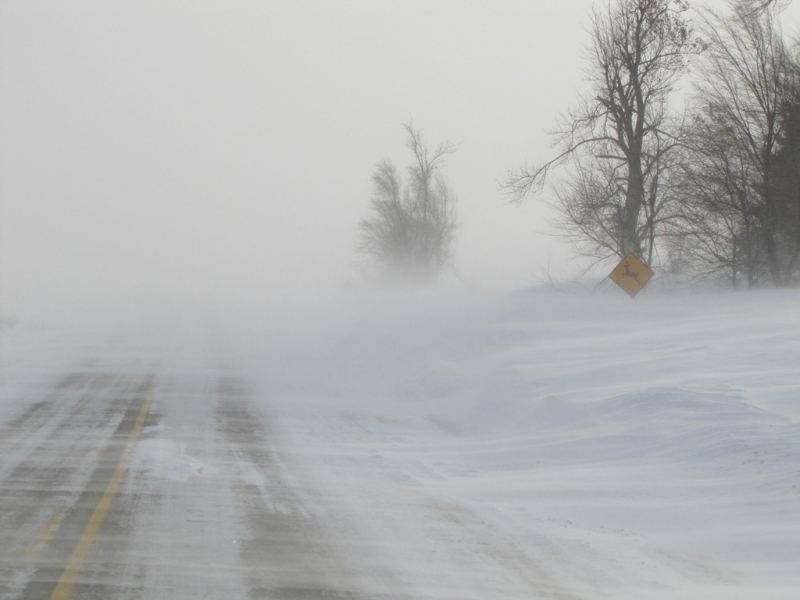 Drive only if you absolutely must, and be sure your car is outfitted with snow tires and has adequate fuel and an emergency supply kit. If you go outside to shovel snow, know your limits and try not to overtax yourself. Protect yourself from frostbite and hypothermia by wearing layers of warm, loose-fitting, lightweight clothing. Keep your pets inside, or make other suitable arrangements for them.